Above: Many people’s personal hell. It’s mostly based on watching different videos and writing down the solutions people took to solve them when they played, but it’s the first ever guide I can find that actually answers how to get past these damn things. 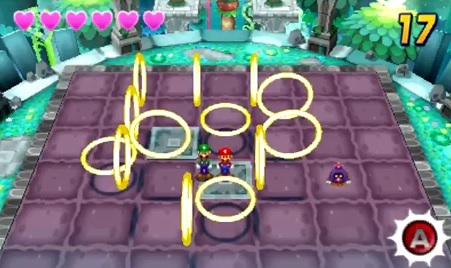 Hopefully this helps anyone who’s having trouble with the ring puzzles in Mario & Luigi Dream Team, and stops them spending any more hours stuck on this ridiculous game mechanic. 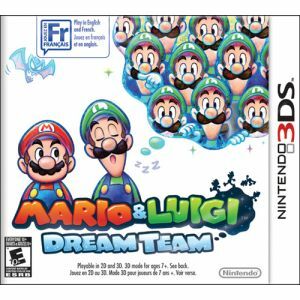 Mario & Luigi Dream Team Review; The Best Mario RPG in History!